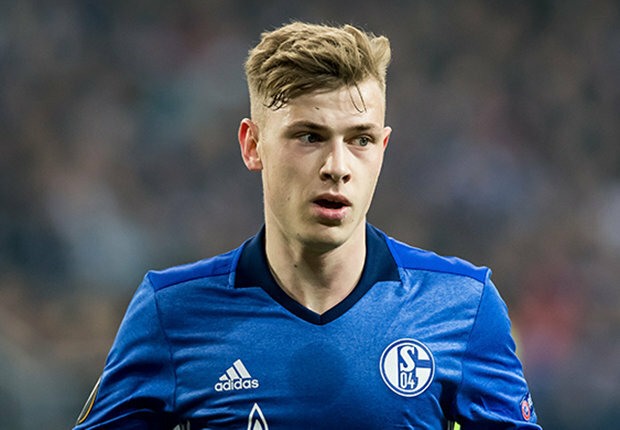 According to reports via TeamTalk, Arsenal boss Unai Emery is hoping to get a deal for Max Meyer over the line before Liverpool try and hijack the proposed free transfer move from Schalke. Emery has wasted no time revamping the squad he inherited from Arsene Wenger with goalkeeper Bernd Leno, right-back Stephan Lichtsteiner and centre-back Sokratis all arriving in recent weeks. 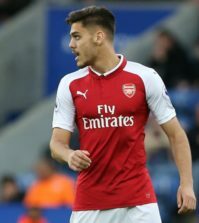 Defensive midfielder Lucas Torreira has also been snapped-up from Sampdoria while highly-rated midfielder Matteo Guendouzi has also arrived from Lorient so it looked like we’d concluded our business in the middle of the park. However, we’ve lost Francis Coquelin, Jack Wilshere and Santi Cazorla over the past seven months and we continue to be linked with a number of midfield players so it seems Emery may still be looking to further strengthen his options. 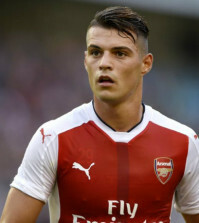 Meyer has been touted as a target for the past year and despite the change of manager it looks like Arsenal chiefs are still pressing ahead with a move to sign the talented German international. 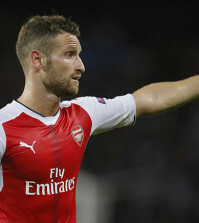 TeamTalk are citing a report from Transfermarketweb that claims Arsenal are desperate to snap-up Meyer on a free transfer after he ran down his contract at Schalke having failed to agree terms over an extension. The 22-year-old is considered to be one of the most exciting young midfielders in German football and he’s capable of playing as a deep-lying playmaker or as an attacking midfielder so he’d give us plenty of options. However, we aren’t the only club in the running for his signature and the report says Emery fears Liverpool may hijack his attempts to sign Meyer as Jurgen Klopp is also believed to be a huge fan. German outlet Bild, via TeamTalk, said last week that both Arsenal and Liverpool were reluctant to meet Meyer’s £4m-per-year wage demands but we may need to cave in if we want to sign the player ahead of our rivals. The Merseysiders can offer Champions League football and the chance to play under compatriot Klopp at Anfield so Arsenal might need to offer better financial terms in order to lure Meyer to the Emirates.